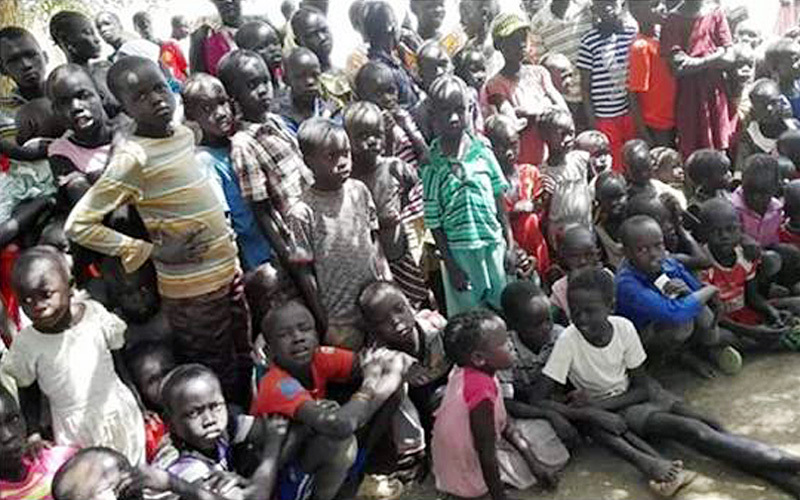 South Sudan refugees filled the Kakuma Refugee Camp operated by the UN and WFP. 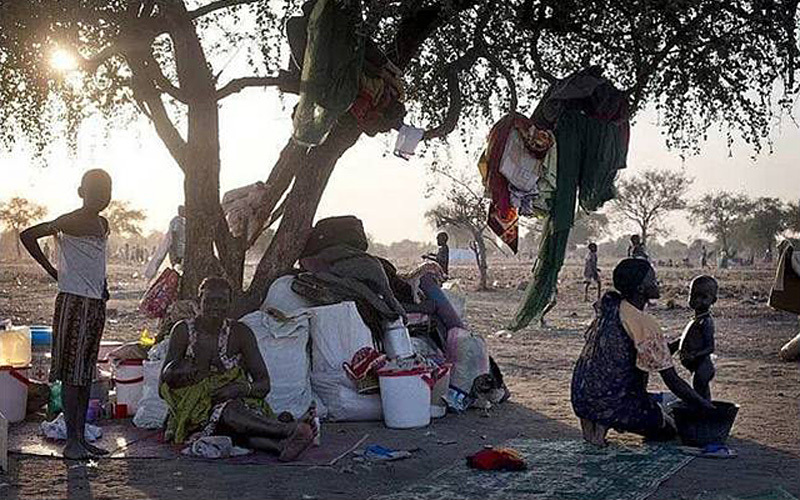 Thousands fled the war in South Sudan and made their home at the camp. CAP took a team to the camp in October 2014. 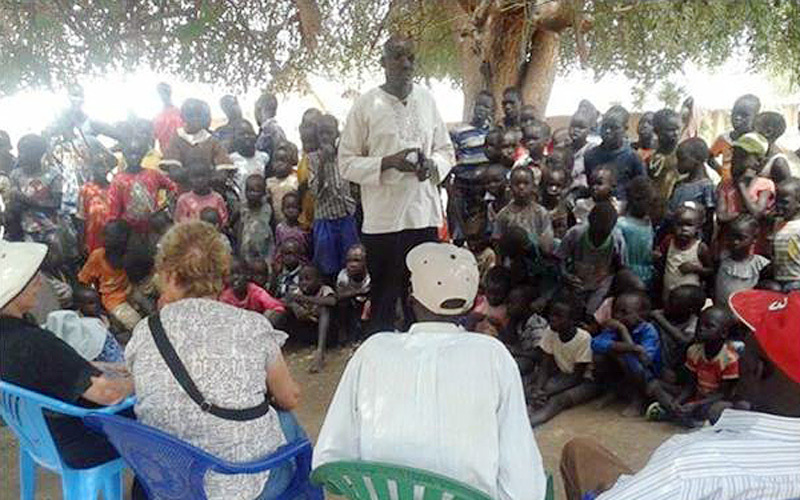 We visited with many South Sudanese; some are relatives of Pastor John Garang. Pray for peace of South Sudan so their people can go home.